Laurie Lipitz Lipman has a birthday today. Laurie Lipitz Lipman posted a message. Laurie Lipitz Lipman updated profile. View. 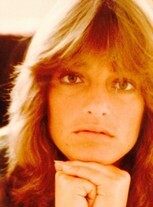 Laurie Lipitz Lipman changed "Now" picture. 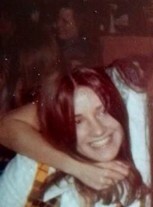 Laurie Lipitz Lipman changed "Then" picture. 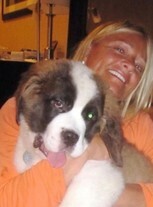 Laurie Lipitz Lipman changed profile picture. Laurie Lipitz Lipman added a photo to profile gallery. New comment added. Laurie Lipitz Lipman added a photo to profile gallery.